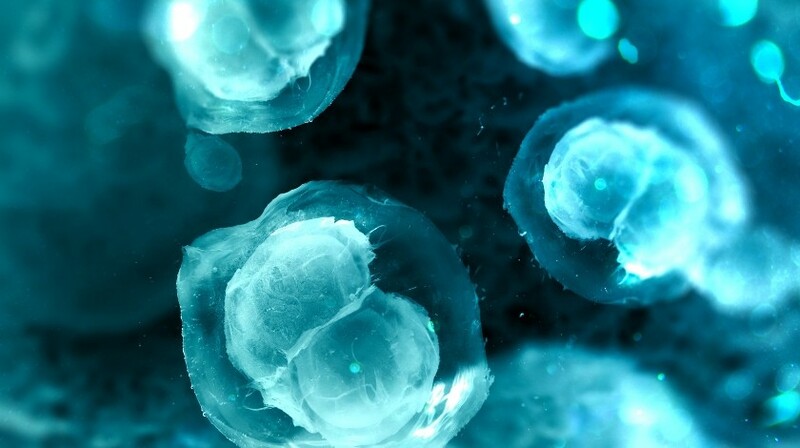 A recent study from the Cancer Research UK Beatson Institute (Glasgow, UK) has revealed that the treatment of pre-cancerous stem cells in individuals at high risk of bowel cancer may prevent the disease from developing. The findings were recently presented at the 2018 NCRI Cancer Conference (4-6 November, Glasgow, Scotland). Research was carried out upon mice bred to simulate familial adenomatous polyposis in humans, which is caused by a fault in the APC gene and results in a 95% chance of developing bowel cancer, with a diagnosis at an average age of 40. Exsisting cancer treatments were administered to the mice in order to assess whether any would prevent the development of tumors. Of the drugs utilized, cisplatin was successful in the prevention of cancer development. View all of our 2018 NCRI Cancer Conference coverage here. This research also revealed that, within the mouse gut, pre-cancerous stem cells had higher sensitivity to cisplatin than normal stem cells. This indicates that treatment of cancer stem cells is possible; however, it must be carried out at prior to the development of a tumor. The research team is currently working with additional cancer treatments in order to ascertain whether there may be an alternative to cisplatin with less harmful side-effects which also displays the same preventative action. Should one be found, this may enable the process to be tested on humans in the future.